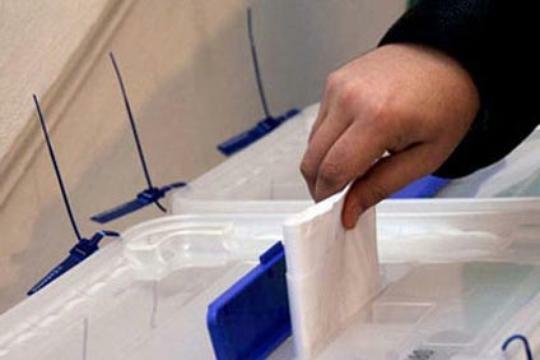 The chairman of the Azerbaijani Social Democratic Party Araz Alizade announced that the party will participate in the upcoming presidential elections with its own candidate. “We have decided to participate in the presidential election. If our candidate is not registered, the party members are free to choose.” he said. He emphasized that the candidate from the Azerbaijani Social Democratic Party will be nominated at the Plenum of the Central Committee of the party. Recall that the presidential elections in Azerbaijan will be held in autumn 2013.